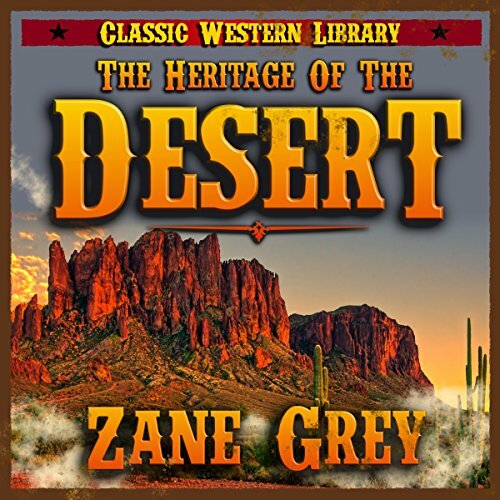 From the pen of best-selling western author Zane Grey comes The Heritage of the Desert. It is the story of John Hare, who has arrived in the West to recover after a health scare and finds himself a hunted man. His crime? He is "Dene's Spy". From dealing with Mormons and Indians to riding with rustlers, dealing with land thieves, and discovering the canyons of Utah, he lives the life of a true pioneer trying to find his way in a brand new world. Forget Buffalo Bill and Wyatt Earp - John Hare is the name of a true American legend. In this deluxe edition of the book, you will take part in a journey through the American West. This is an action-packed novel that will give you a true look at the American West.